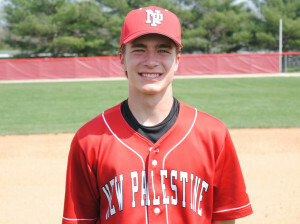 The New Palestine baseball team scored seven runs in the fourth inning Thursday to boost an 8-3 victory at Greenwood. After Greenwood scored three in the sixth to cut the lead, the Dragons added a run in the seventh to finish the victory. NP outhit Greenwood 14-3 in the win. 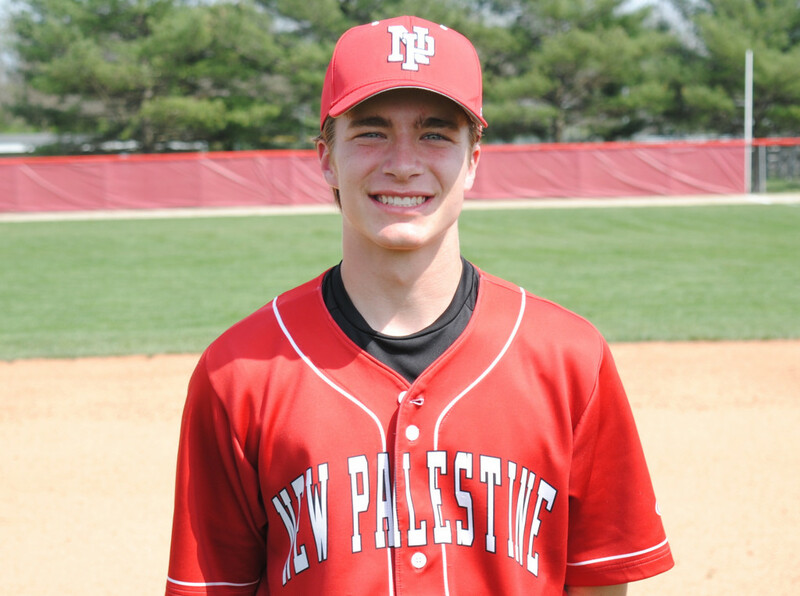 Nick Rusche was 3-for-5 with a run and two RBI. Jarrett Jaques was 3-for-4 with two runs. Cameron Pitzer was 3-for-4 with a double, a run and an RBI. Jacob Garrison was 2-for-4 with a double, a run and an RBI. Also with hits, Jack Walker had a two-run double. Jacob Smith had a two-run hit. Kyle Gardner also had a hit and a run. Walker pitched four shutout innings to get the win, allowing one hit and striking out six. Keegan Watson and Pitzer pitched in relief. Watson struck out all four batters he faced. Pitzer allowed two hits in two innings. 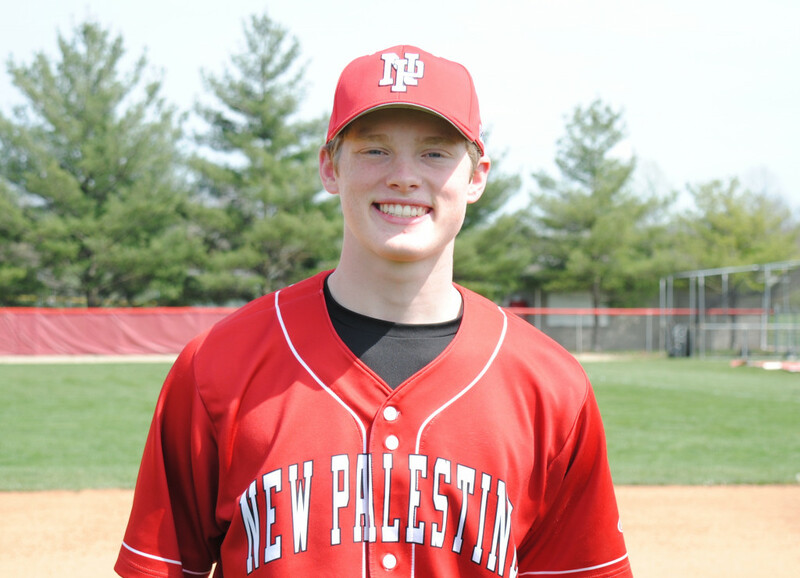 The fourth-ranked Dragons (18-5) close the regular season at 10 a.m. Saturday at New Castle. Nick Rusche had three hits and drove in two runs in the Dragons’ victory. Jack Walker drove in two runs and pitched four shutout innings in the Dragons’ 8-3 win.